As if Jay Z didn’t have enough on his hands, the hip-hop legend has just shared details on a new album, 4:44. But you won’t be able to buy it or stream it just anywhere. The album will drop June 30 for subscribers of Sprint or Jay Z’s Tidal platform through what’s pitched as a first-of-its-kind partnership between both companies. 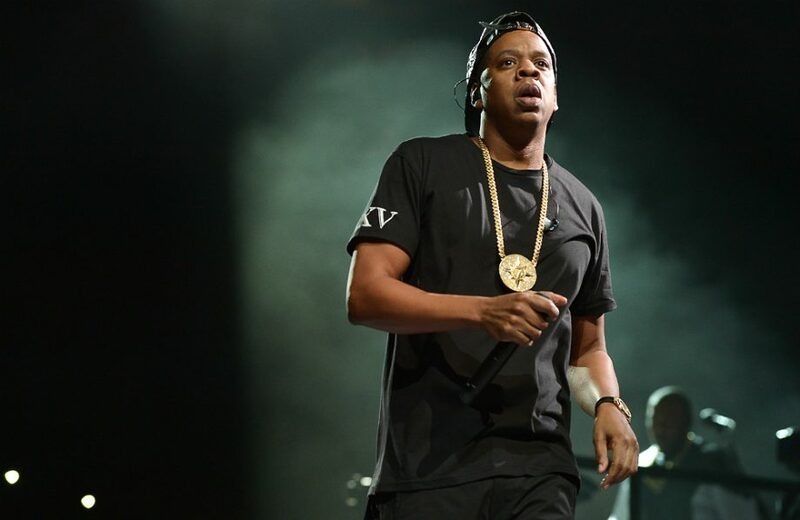 Chatter on a new Hov LP heated up in recent weeks, and the entrepreneur and music man threw fuel on that fire last week with a mysterious campaign which saw the numbers “4:44” and the date “6.30.17” dished up on posters and online. The plot thickened in the hours before midnight when a teaser video appeared on Tidal. Then the big revealed happened as the clock struck twelve. The corporate partnership behind the U.S. release is the first in a series of music exclusives, according to a joint statement, and it follows the announcement in January that Tidal sold a 33 percent stake in the company to Sprint for $200 million, giving it access to the telecom company’s 45 million customers. Outside the U.S., 4:44 will be available to stream only on Tidal for now. It’s unclear for how long the exclusive window will last, though Billboard has reached out to reps for comment. As part of the U.S. campaign, Tidal and Sprint have pledged support to the 1Million Project, an educational initiative from Sprint and the Sprint Foundation that will assist 1 million low-income U.S. high school students who aren’t connected to the Web at home. News on the surprise album release caps an eventful week during which Jay Z and his wife Beyonce welcomed twins and the artist was inducted into the Songwriters Hall of Fame, becoming the first rapper to achieve that honor. The new LP is the followup to 2013’s Magna Carta… Holy Grail, which peaked at No. 1 on the Billboard 200. To find out more about recording at the chart topping production house Powerstudio, click here.